Pink is everywhere during this month of breast cancer awareness. 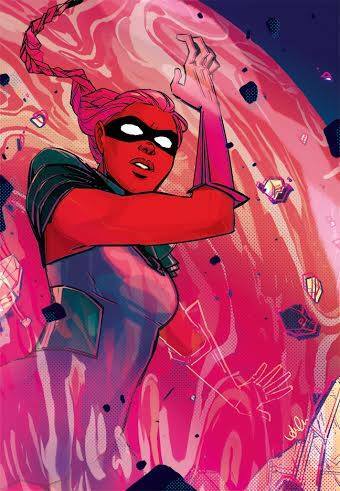 Throughout October I Am Elemental will be channeling a ton of Bravery in conjunction with all-things-pink. We think she’s a pretty significant part of fighting the devastating disease. And so, Bravery goes pink for Breast Cancer Awareness Month. 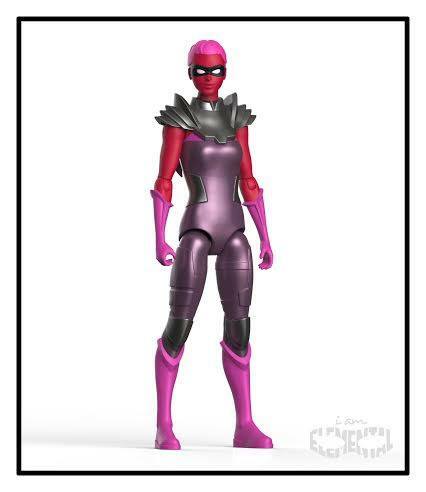 We’re producing a Limited Edition Pink Bravery action figure and pairing her with a set of 10 truly powerful greeting cards created exclusively for us by fierce, fabulous artists. We’re posting a peek at ‪#‎AnnieWuArt‬ card. 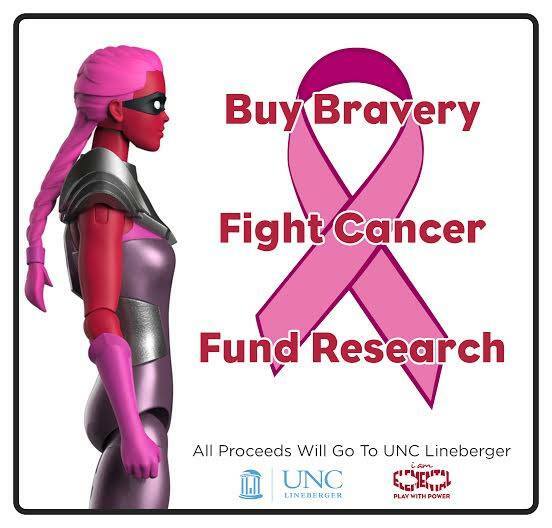 All proceeds from the sales of Pink Bravery and her cards will go to fund breast cancer research at the‪#‎UNCLinebargerComprehensiveCancerCenter‬ in Chapel Hill, North Carolina.